Clinics are located in Virginia, Hibbing, Ely, and Grand Rapids, MN. Are you familiar with Project Care Free Clinic Hibbing? Help Freeclinics.com users find out answers. 2018-04-14 13:29:14 I have high blood pressure and need them refilled. 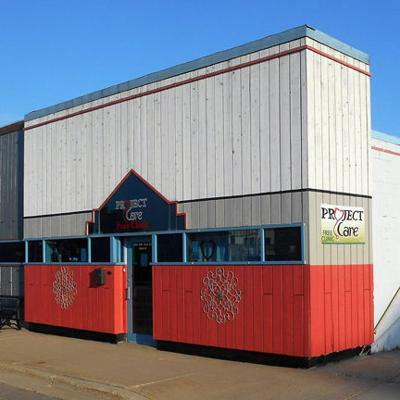 Have you visited Project Care Free Clinic Hibbing before? Let our users know, some cost details! Attention We cannot guarantee the clinic costs to be completely accurate. Costs are displayed for informational purposes for our users. We have compiled prices provided by users and online research. 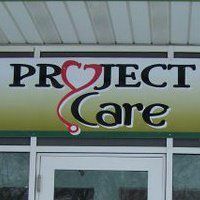 In order to obtain actual costs please contact Project Care Free Clinic Hibbing directly.